Here's my entry for MFTWSC #5. One of my very good friends is celebrated a milestone birthday this weekend, and this was for her. Unfortunately, the weather caused us to miss her surprise party, boohoo! I used a few edge punches to help decorate the cake layers. Thanks for stopping by! BECKY! this is beyond CUTE! looove the pretty blues and the fabulous decorations you added. wow! 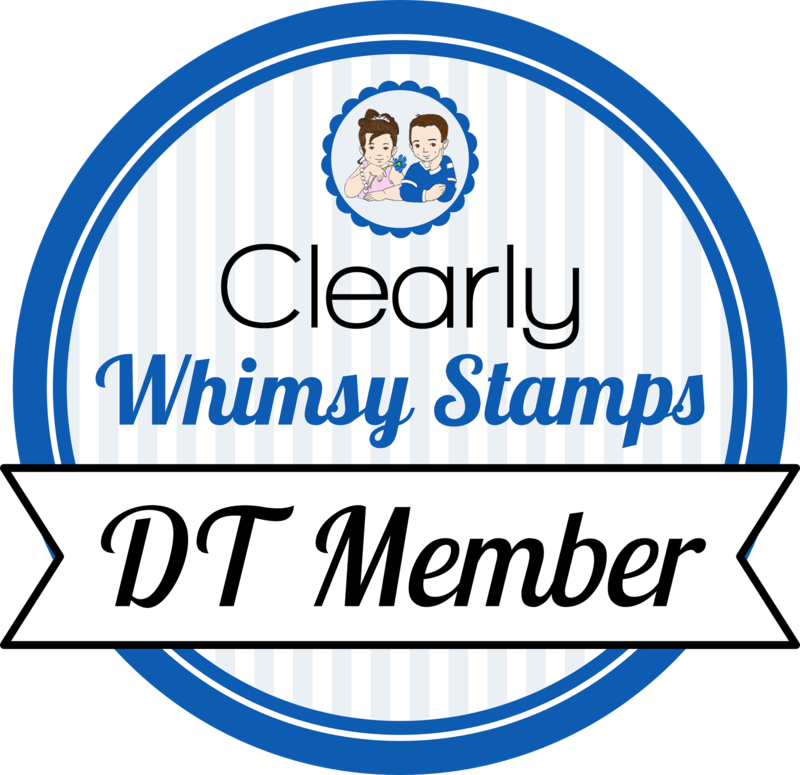 I am loving these WTG stamps. This card is adorable. The cake and frosting look so yummy! Oh my gosh, this is SO stinkin adorable! Love, love, love the colors, and that patterned paper is a PERFECT match for this card! !